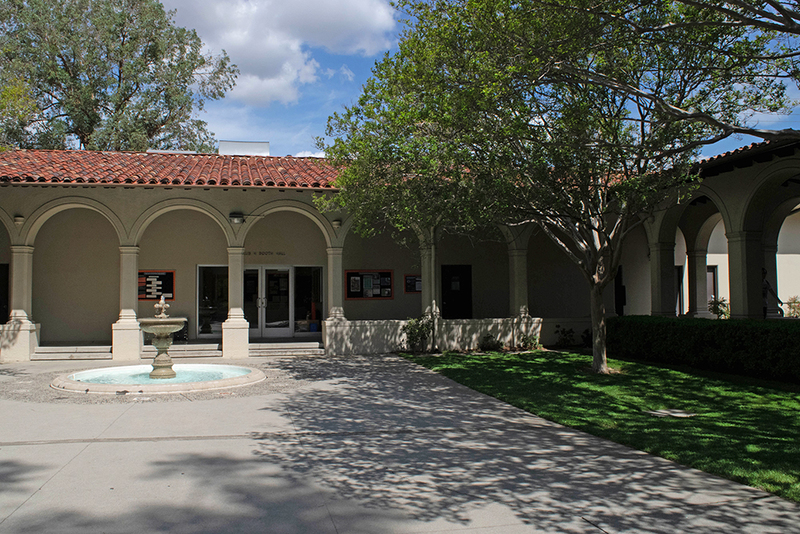 The music department at Occidental is among the top 20 music programs in the nation, according to an article published by Billboard March 25. According to music department chair and professor David Kasunic, Occidental is the only liberal arts college on the list, a result of its unique location in Los Angeles and the recently introduced music production major. The program’s location allows it to bring professionals from the music industry to campus, according to music production professor Jongnic Bontemps. Bontemps — who has worked with rapper Nas and singer Erykah Badu — said Los Angeles is a place where musicians in the prime of their career are able to teach while still actively pursuing their career. Introduction to Songwriting (MUSC 252) is currently taught by professional singer Ramona Gonzalez, otherwise known as Nite Jewel, who graduated from Occidental in 2009. The department also brought bassist Esperanza Spalding to perform in Thorne Hall Feb. 2018 and honored her as the Hume Fellow in the Performing Arts for 2018. “There’s just so much more access to all things industry-related that you wouldn’t really get elsewhere,” Schoenberg said. The introduction of a major path specifically for music production has played a significant role in strengthening the music department, according to Bontemps. Within this path, students are able to learn traditional elements of music and apply them to music production, a more contemporary discipline. Anoop D’Souza (senior) was the first music production major at Occidental and worked with Kasunic and Schoenberg to structure and organize the major path. D’Souza, one of many student musicians at the college, said having this combination of modern and traditional aspects in the curriculum has helped improve his music. According to Kasunic, one of the benefits of studying music at Occidental as opposed to a conservatory is that students aren’t confined to only learning music. A department at Occidental can require at most 48 units for a student willing to major in that subject, meaning music majors can take a variety of classes along with their focus. Concert Manager Calvin Lesko ’12, who majored in music while at Occidental, said that he enjoyed having that type of balance in his education. Lesko said he took Japanese, Russian, chemistry and Cultural Studies Program (CSP) classes, all of which helped improve his communication and critical thinking skills. In addition to receiving a more well-rounded education, Lesko said studying music at a liberal arts college allows one to be more self-directed. Kasunic said there are further plans to strengthen the music program by improving its infrastructure, as students are currently only able to produce in the OMAC lab in the bottom floor of the library. 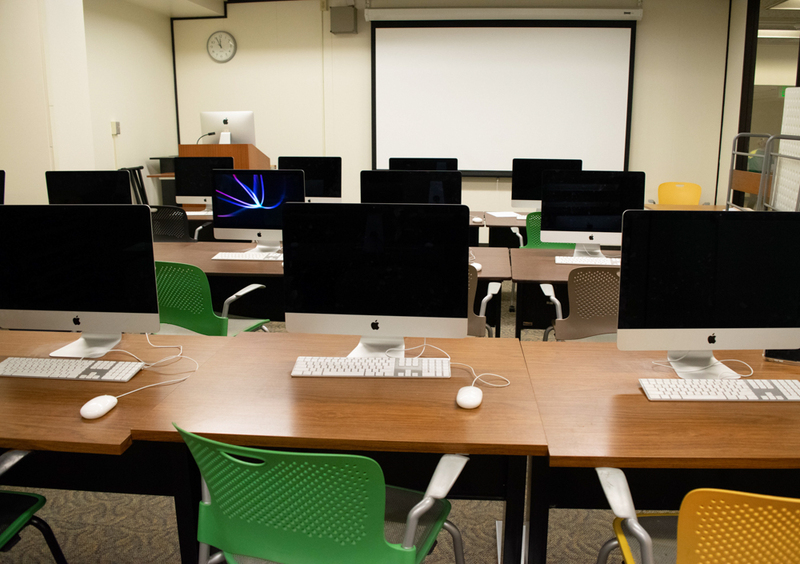 Specifically, the department plans to convert the music library on the lower floor of Booth Hall to a dedicated computer lab, recording studio and sound booth. According to Kasunic, this remodel will allow students to produce music on-site and have instructional facilities that will give them more ability to experiment and work.